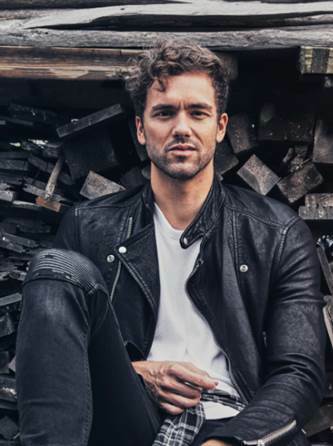 Following huge success as the front man of Lawson, singer-songwriter Andy Brown has now signed a major recording deal with the legendary Decca Records for his first solo material. 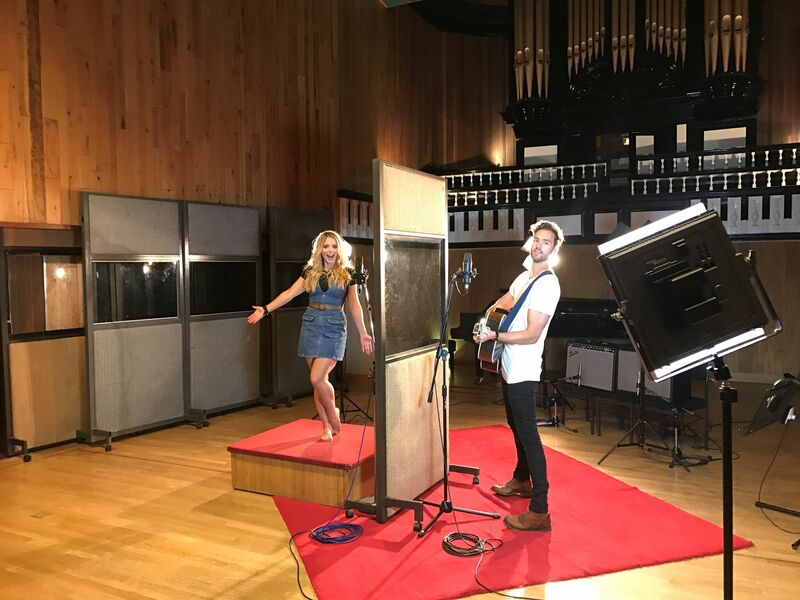 His debut single ‘Landslide’ is out now and sees him team up with Crissie Rhodes from The Shires. Having sold over 1 million records with Lawson, Andy is now working on his long-awaited debut solo album. Having spent the past 6 months writing and recording in Nashville, the album draws from the strong blues and country influences, as well as the traditional pop/rock sound that made Lawson so successful. His new sound takes inspiration from artists like Thomas Rhett and Chris Stapleton, as well as John Mayer and James Bay. 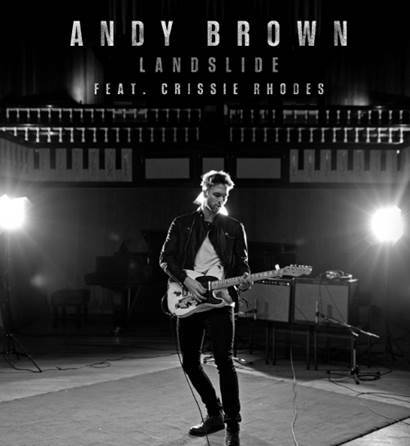 A duet with country music superstar and label mate, Crissie Rhodes, ‘Landslide’ showcases Andy’s knack for writing evocative and heartfelt lyrics, and draws the listener in with a huge sing along chorus. The Nashville inspired strings are harmonious with Andy’s smooth vocals, providing the ideal platform to explore deep, meaningful concepts of timeless love and companionship. These themes will not only resonate highly with his existing fan base, but will also establish him with a new audience who appreciate the fusion between Americana Soul and contemporary British Folk. Born and raised in the music-centric city of Liverpool, Andy grew up listening to a variety of music styles and conventions throughout his life. He soon became enamoured by Nashville’s innate sense of songcraft. With this album, Andy has discovered a new platform for personal expression, exposing a different, more sensitive side of his song-writing. Andy Brown’s debut album is due for release in early 2018.